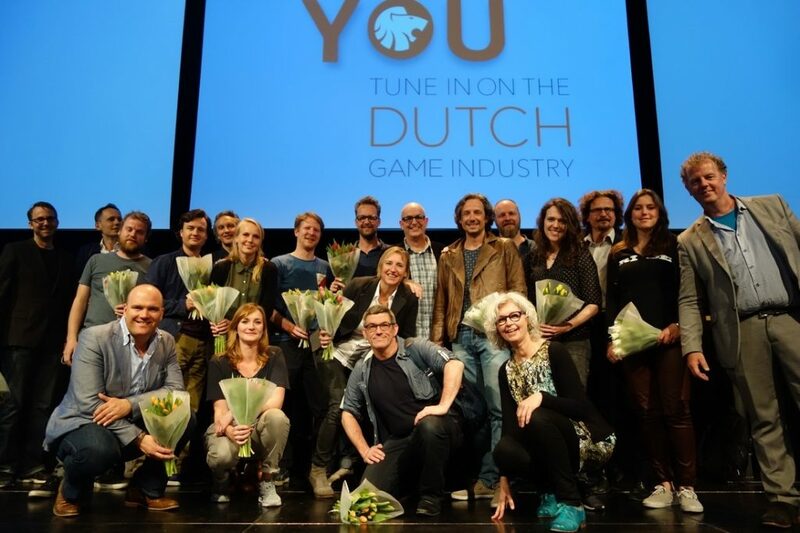 May 13th during a special Dutch Games Association (DGA) Day, organized in collaboration with CLICKNL|Games and Dutch Game Garden, a new online platform for the games industry was launched. 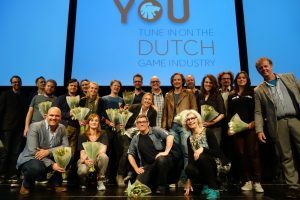 Together with the launch of the book gamesNL and the premier of gamesNL the movie, this day marked the beginning of a new strategy for the DGA. The aim is to develop te Dutch games industry to a European top 3 position in the following years. After de keynote and the panel-discussion, the book gamesNL was handed to Marjan Hammersma, Director General Legacy & Arts at the Ministry of Education, Culture and Science. After the book was officially handed to her, she also started gamesNL The Movie to conclude the day.